Linda’s career began in retail and she was the very first store manager and then Area Manager for Pringle of Scotland responsible for all of the Retail Operations within the UK. As part of her role Linda was responsible for the development of manager and sales consultants and quickly realised that people can only give their best when they are fully trained and motivated. 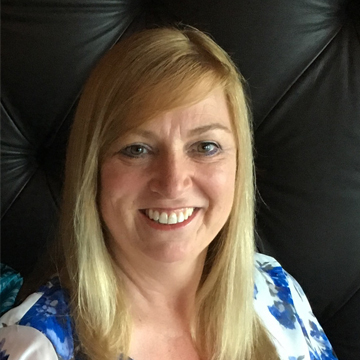 Linda has held a number of roles (lecturer, tutor, assessor, internal quality assurer and consultant) in both public and private sector education and training providers. Qualified as a Subject Learning Coach (Business), Linda also holds a Masters in Education (Post Compulsory) and a Post Graduate Certificate in Education.